Tatiana is an award winning artist locally and nationally and having been accepted into national shows and competitions at both levels. 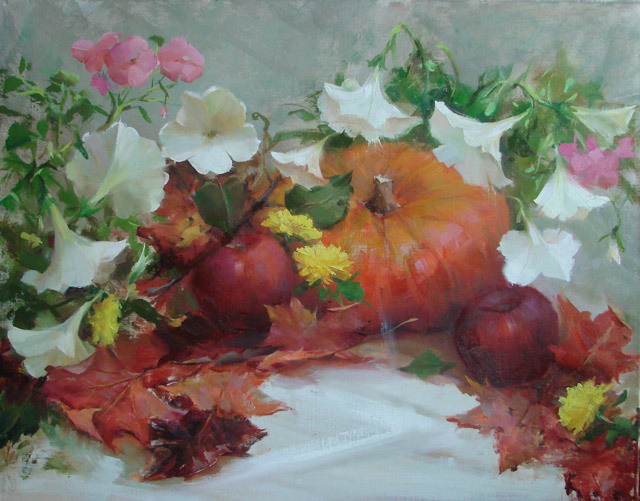 She teaches oil painting courses and workshops and is often invited to conduct demos at local MaA galleries and art associations. Her works have been published in magazines such as American Artist, Art Connoisseur and International Artist. Tatiana is a member of the Oil Painters of America, Portrait Society, Connecticut Portrait Society; Boston Artists Guild and American Women Artists; Impressionist Society. 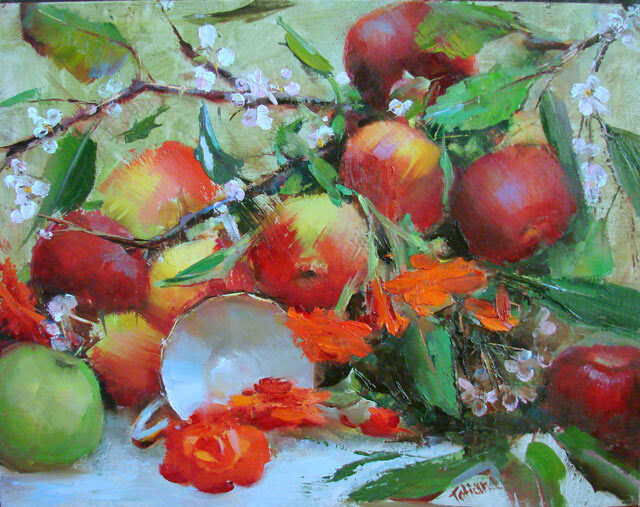 She paints all subject matters, Portraiture, Landscapes, Floral and Still Life. 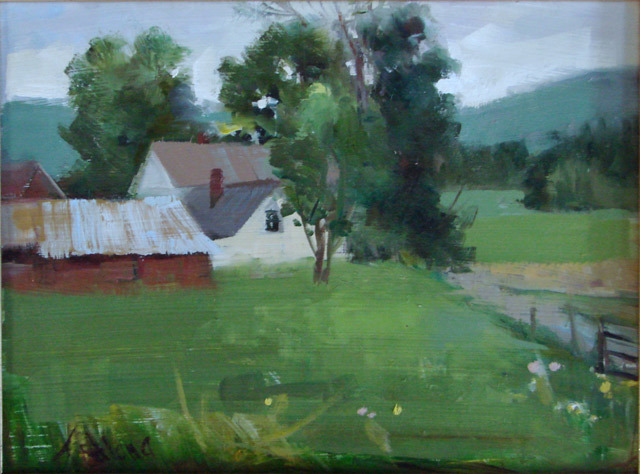 She is also a member of the Putney Painters group in Putney, Vermont headed by internationally recognized Master Richard Schmid . Oil on Linen or canvases.